While Carlsberg has long experimented with packaging designs and bottle silhouettes, the brand’s rich history seemed to be itching for a consistent and heritage-forward refresh. To celebrate this 170+ year mark for the brand, the Danish brewer teamed up with UK-based designers, Taxi Studio, to rework their classic identity elements–from script logo to hop leaf icon, and even the brand’s trademark shade of green. 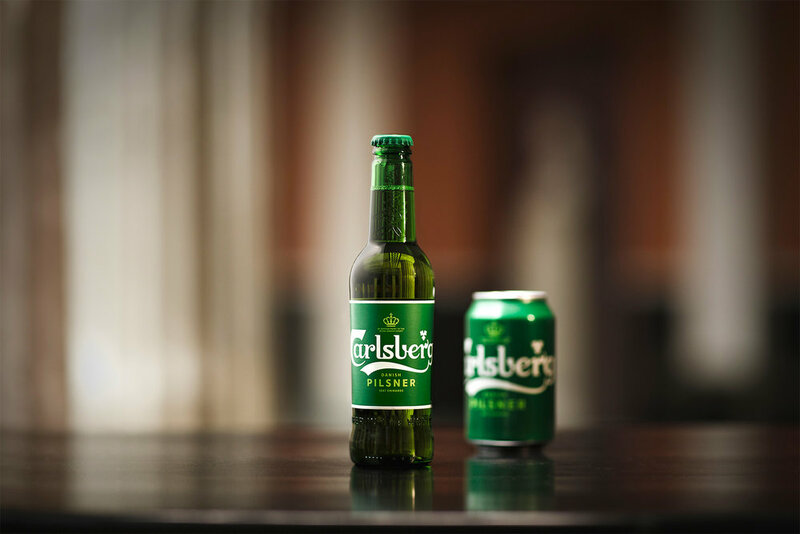 “Following extensive research into the brand's 171-year heritage, Carlsberg's famous brand elements have been carefully re-crafted for the first time in several years, striking the perfect balance between form and function. These assets combine to form a coherent master brand-led identity system that works across packaging, promotions and POS materials for all of Carlsberg's global variants. 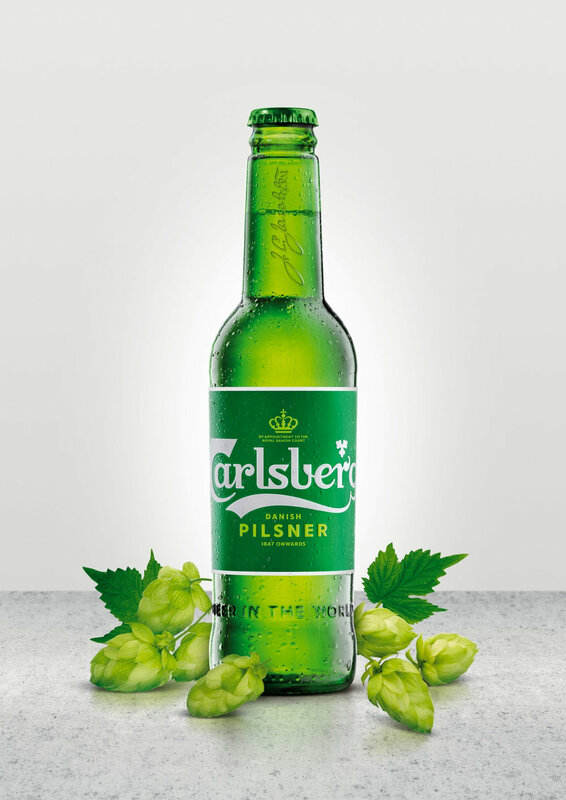 The core elements include the logo, hop leaf, crown and brand typeface, as well as the signature of Carlsberg founder JC Jacobsen.” – per Taxi’s website. 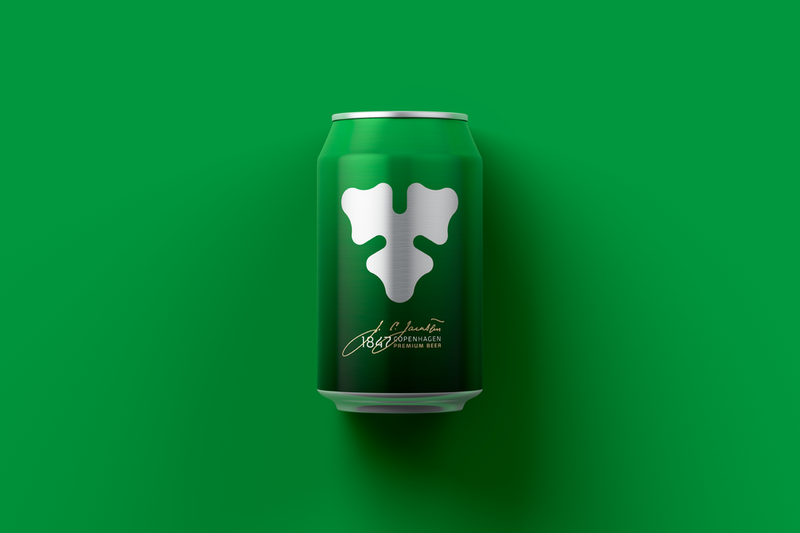 Spencer Buck, founder and creative partner at Taxi Studio, says, "I think the public, when they really get to know Carlsberg, will fall in love with it. Brand's search for purpose is a bit of a buzzword, but it's incredibly important. Carlsberg's had purpose since 1847." Buck went on to point out that "the new design system is very much anti-trend. It's designed to be permanent, or more permanent than any iteration of the design system has been before. There shouldn't be any need to change this for a good long time. That's part of the sustainable thinking that was built into the very core of the brief." 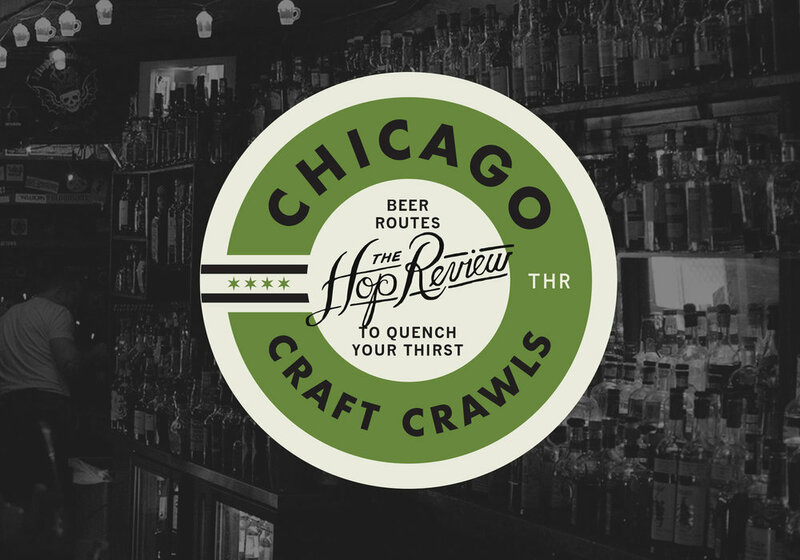 And while this update is incredibly nuanced, it goes to show how beneficial such obsessing over details can pay off–with a crisp, modern, replicable and unified look that not only fits better in today’s beer landscape, but is an honorable nod to the brewery’s heritage. 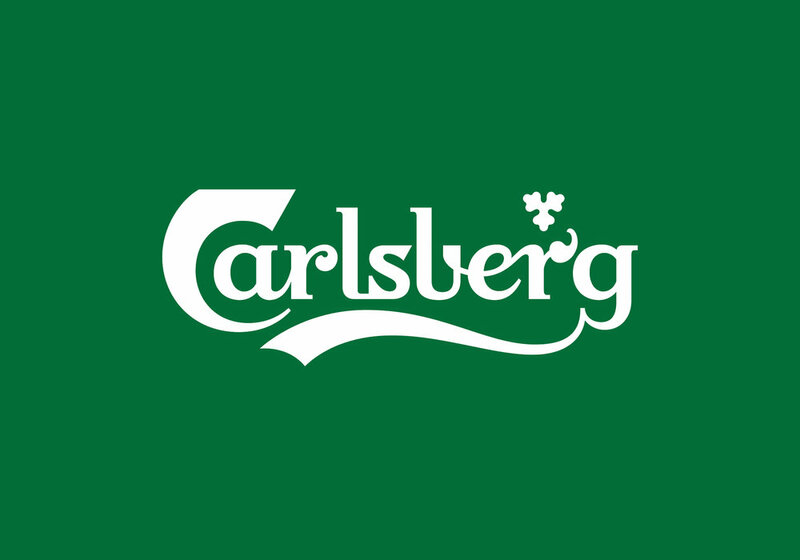 The rejuvenated Carlsberg brand will be rolled out globally over the course of 2019. The nuances of Carlsberg’s global rebrand are discussed. Founder JC Jacobsen signature before. Images from Carlsberg & Taxi Studio.